We can transform your bathroom from worn out and aging to an incredibly beautiful and useful space in a short period of time! No workmen tearing and disrupting your life for weeks. We go out of our way to keep it from being time consuming, disruptive, and most importantly expensive. We will take the time to explain to you all your options and give you all the info needed for you to make the right decision. We takes pride in every project and strive to give every home that personal touch it deserves. We appreciate you taking the time to visit our website and look forward to hearing from you soon! 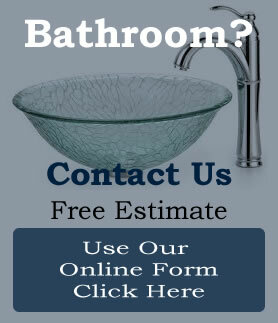 If your bathroom is in need of a face lift or a total remodel, look no further! 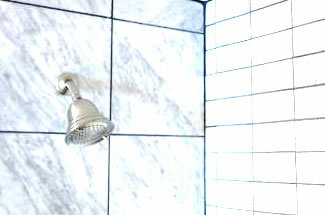 Nowadays updating a bathroom has become convenient without all the headaches of twenty years ago. Today when updating your bathroom we design cabinets, order supplies, and have it all ready to go before we start the job. This makes for a speedier stress free remodel. We've earned our reputation on the way we handle our customers. We specialize in turning outdated bathrooms into beautiful, luxurious rooms that you’ll want to never leave. You’ll make a smart home improvement choice when choosing the bathroom to remodel. The bathroom and kitchen are the two rooms that add up to triple the value to the home. Make the wise choice that for a small investment adds huge equity to your home.